Paritutu Rock – What a View!!! 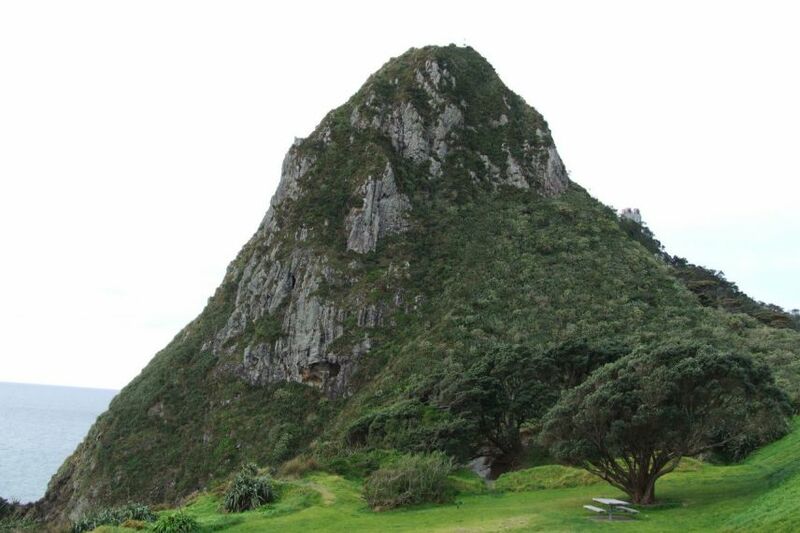 The short climb to Paritutu Rock is well worth the effort, paritutu Rock and the Sugar Loaf Islands were formed by volcano’s. Captain Cook named the sugar loaf Islands. Paritutu Rock and the sugar loaf Islands were set aside as a marine reserve in 1986, there is no shortage of fish, sponges and you will see seals out on the Islands. Some people have been lucky enough to see dolphins and whales swimming pass the Sugar Loaf Island and Paritutu Rock.